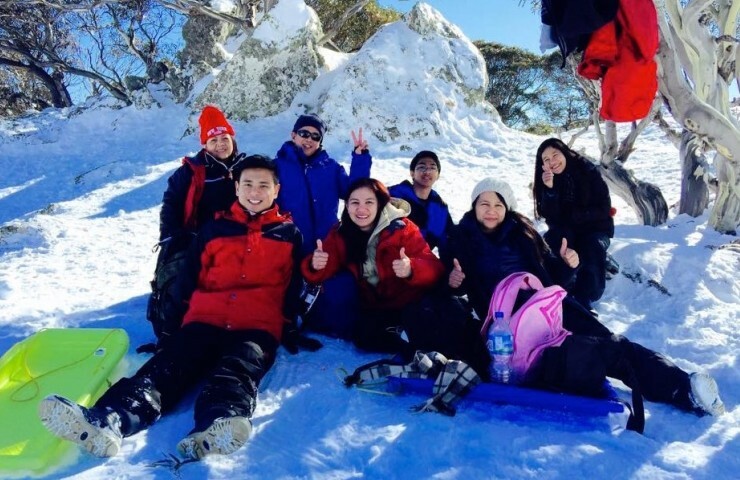 Our 1 Day Perisher Snow Trip provides experiences you will never forget! For just 1 day, you will experience many beautiful sights and sounds of Perisher and explore what Perisher has to offer. Choose to Ski, Snowboard, ride the exciting Toboggan or create your very own snowman! Forget worrying about arranging your own transportation or driving to Perisher. All you need to do is sit back, relax and let our friendly staff guide you to Perisher on our comfortable 5-star coach. the local café and food outlet. where you will have the chance to see the sunset.